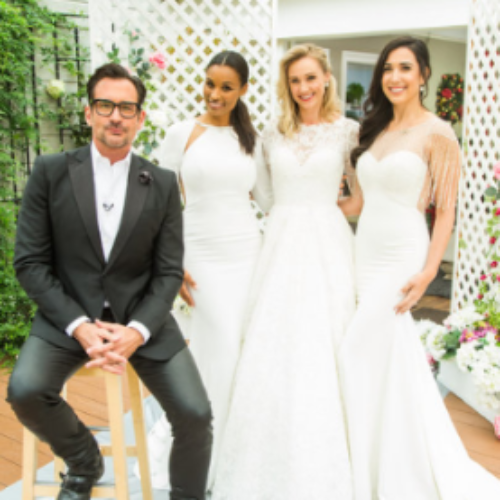 You can enter the Dream Dress Giveaway from Hallmark’s Home & Family for your chance to win a Maggie Sottero wedding dress of your dreams. To enter, submit a photo of you and your fiancé along with a brief description of your love story. Entry ends June 30, 2017. 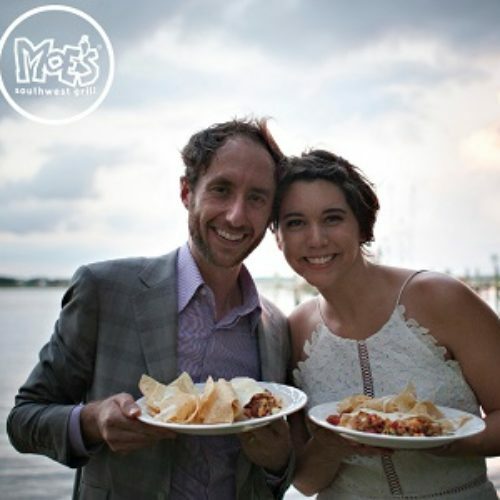 You can enter the Rock Star Wedding Sweepstakes from Moe’s Southwest Grill for your chance to win a catering for up to 150 people at your wedding from Moe’s or win free burritos for a year. Entry ends January 31, 2017. 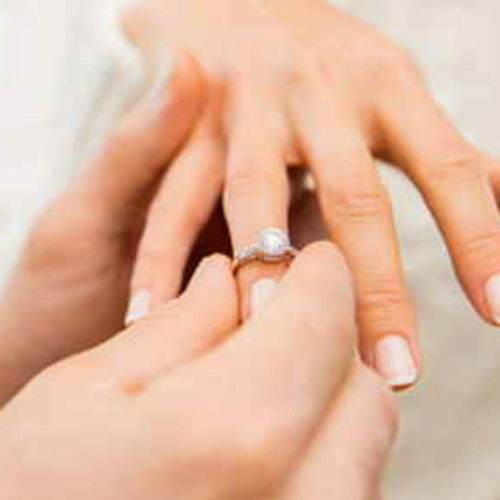 You can enter the $5k Wedding Giveaway from Mackinac Island Tourism for your chance to win a $2,500 credit at a Rogers and Hollands Jewelry Store for a wedding ring and $2,500 credit from the Mackinac Island Tourism Bureau to be used exclusively for wedding expenses. Entry ends September 30, 2016. 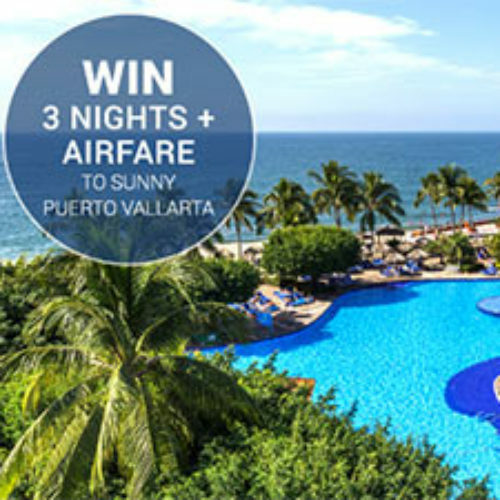 You have a chance to win a trip to Puerto Vallarta from BridalPulse that includes two tickets from any airport in the US plus an all-inclusive plan to make sure you and your companion are completely stress-free. It’s the perfect prize for a first or second honeymoon. Entry ends August 31, 2016. 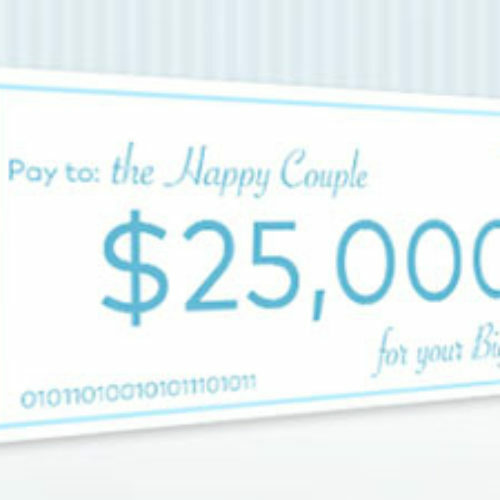 You can enter The Happy Couple Sweepstakes by Keurig for your chance to win $25,000 for your Big Day or a weekly prize of a Keurig K475 Brewer, 24-count Green Mountain Coffee Nantucket Blend K-Cup pods and a $100 Spa Gift Card! Entry ends August 10, 2016. 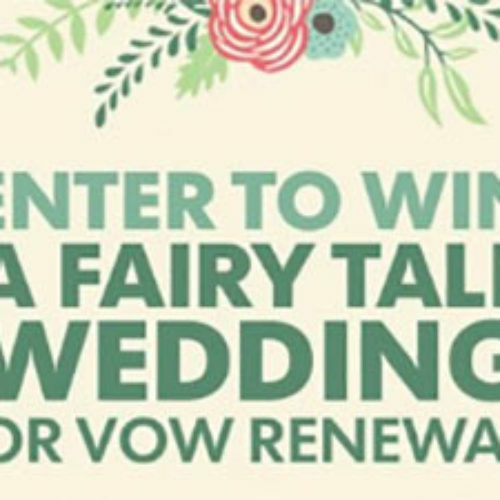 You have a chance to win a Wedding Prize Package from Martha Stewart and her partners – prizes include jewelry, stationary, wedding photo book, a wedding dress and more. 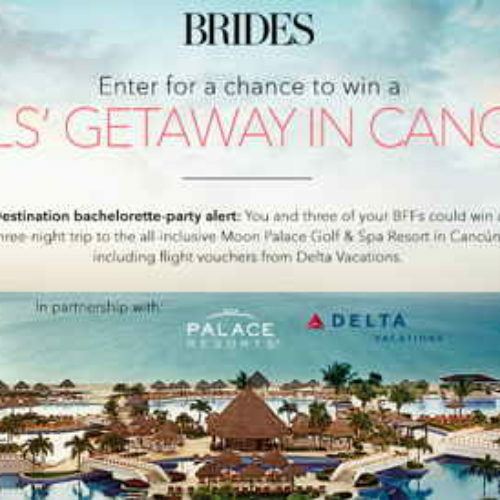 You have a chance to win a Girl’s Getaway in Cancun from Brides Magazine that includes 2 ocean-view rooms, 4 manicure and edicure services, airfare and more.